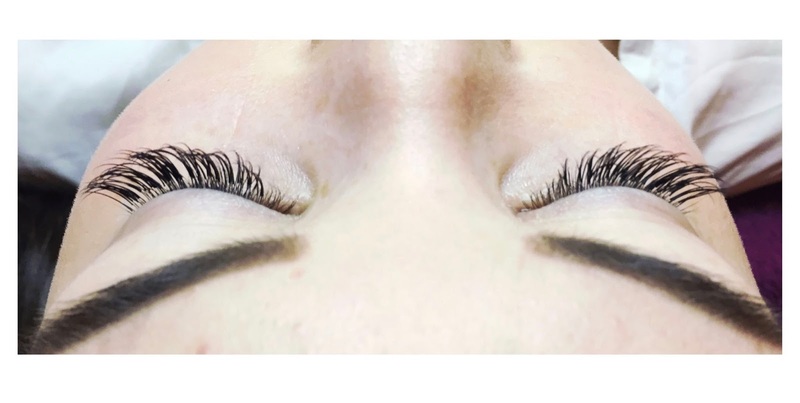 At the beginning of December I was lucky enough to be invited to get some eyelash extensions done by a lovely lady called Yasmin. 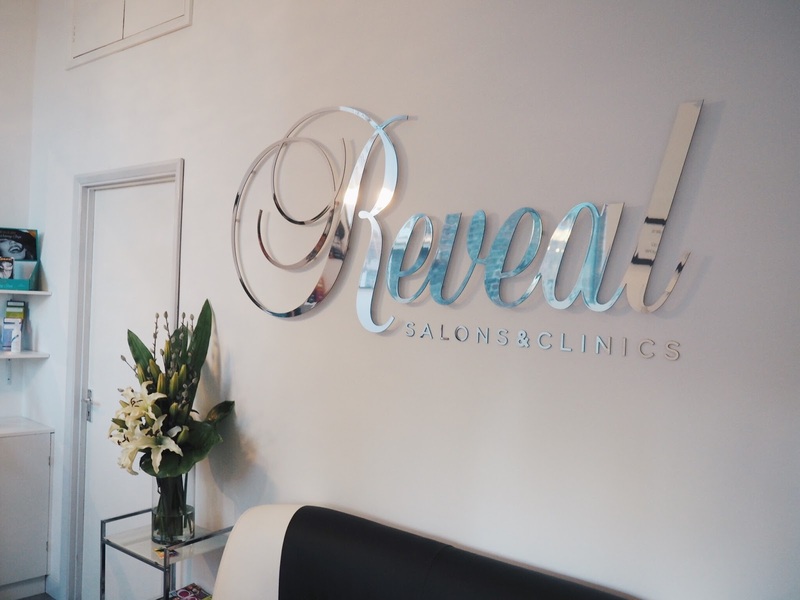 Yasmin has been doing eyelashes and various other beauty treatments for over five years, but she has recently decided to work for herself from a salon called Reveal. She's completely passionate about her job and you really do get that vibe when you meet her and are undergoing the treatment! 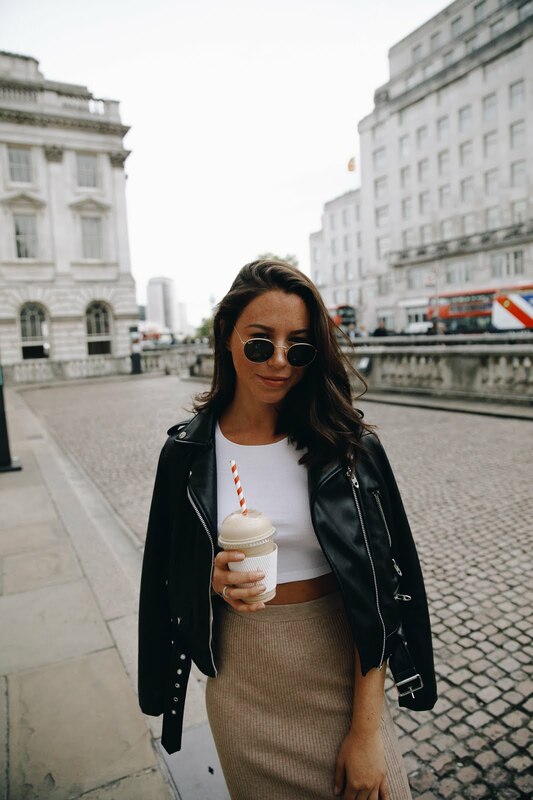 The salon is based in Farringdon and is really easy to find. It's a really lovely salon which is so close to central London. Yasmin offers spray tans too - with me being prone to eczema I decided to skip the spray tan. However after our chat, I learnt that Yasmin had eczema too so I may just change my mind...! 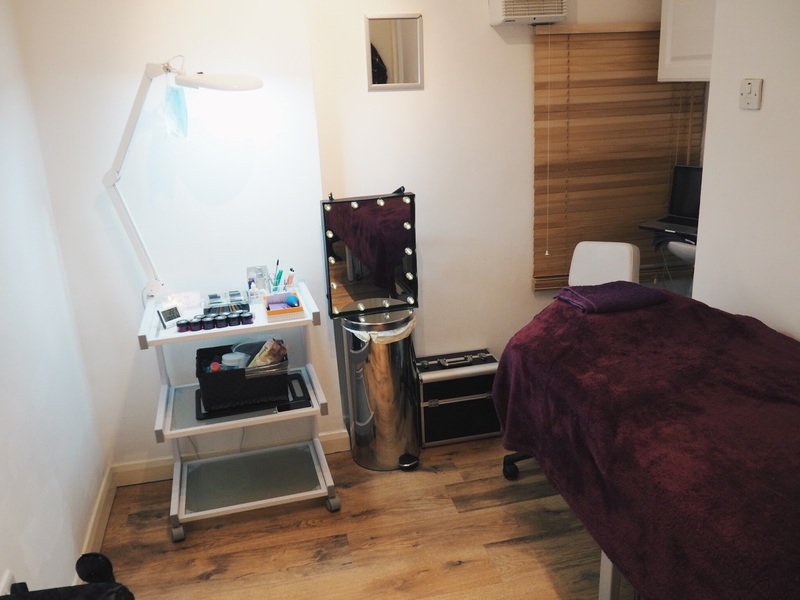 Yasmin's treatment room is so relaxing, as soon as I arrived I recognised the beautiful scent of The White Company candle burning in the corner. Yasmin made me feel very comfortable whilst talking me through the application process. The heated blanket is a bonus too! Eyelash extensions aim to look like natural lashes, with a thicker and fuller, more flattering look. A synthetic lash is applied to each isolated natural eyelash - one at a time. You have to have your eyes closed for the entire process (it can take anything from 60-90 minutes) but this is no way uncomfortable - I actually could have fallen to sleep! For the first 48 hours after the treatment it is really important for you to be careful with your new lashes! Yasmin explained that temperature has a profound effect on the bonding of the adhesive and the lashes, so try to avoid saunas, steam rooms and really hot showers (my housemates were very glad I wasn't using all of the hot water by standing in the shower for 15 minutes most mornings, c'mon I'm definitely not the only one...) Try to avoid pulling or rubbing your eyes and aim to sleep on your back rather than your side or front! You really don't want to wake up with lashes pointing in all kinds of directions...! For me, my individual lashes lasted 4 WEEKS and the only reason I didn't get them infilled again was because Yasmin was super busy with the holiday season but I'm most definitely going to get them done again. I can safely say the lashes looked perfect for 3 weeks, but after that a few started to fall out - this is down to your natural lash cycle, hence why it's recommended that you get an infill after 3 weeks. Having eyelash extensions made my daily make up routine a lot quicker and easier - I didn't feel the need to wear eyeshadow and eyeliner as my new lashes created an almost cat eye effect. They were so comfortable and most of the time I forgot they weren't my own lashes. I got so many compliments on them as they looked so natural and full! 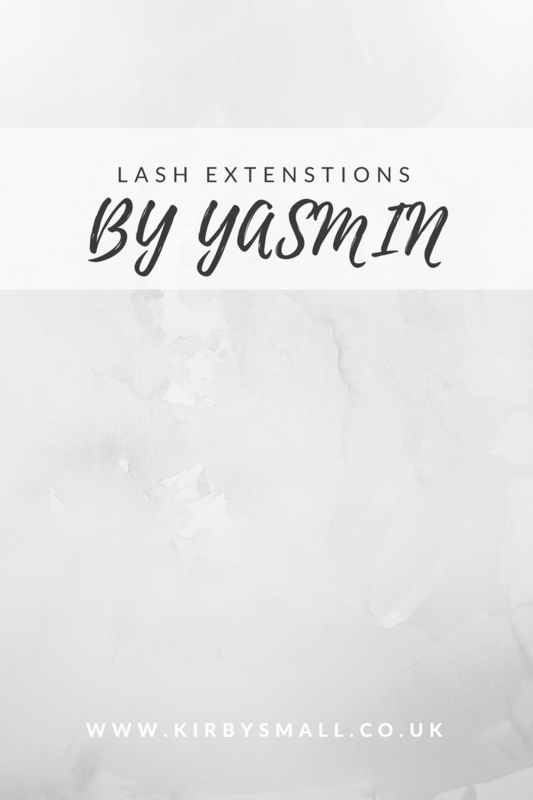 Yasmin has kindly offered all of you a discount code in which you'll get £20 off a full set of eyelash extensions (RRP £90). The code is KIRBY20 and you can book your appointment here! Thank you Yasmin - I can't wait to be back soon! Bloody hell that look insane!!!! I was the same when I had mine done, I could have easily fallen to sleep! I know!! I loved them so much! Haha how relaxing is it!? I didn't want to open my eyes! These look great - I loved having mine done for my wedding but I never kept the maintenance up!